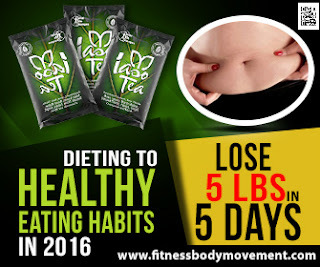 NaturalHairLatina , GiveawayExpress & Co Host: Amy & Aron's Real Life Reviews will be teaming with FitnessBodyMovement.Com to give away a Iaso™ Tea 1 Pack to one lucky reader of this blog. This is a nice way to start healthy eating habits for the New Year. Iaso™ Tea 1 Pack, valued at $20.00. This products is helping provide a way for men and women to lose 5lbs in just five days. The more points you have the better chance you have to win. 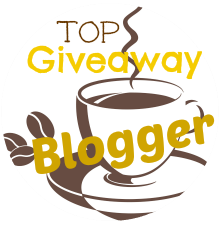 Disclosure: Couponing Momma Giveaway & Reviews did not receive compensation for this post and is not responsible for prize fulfillment. I think it is possible to lose weight and enjoy food. I think it is a matter of getting our tastebuds used to more natural foods (less processing) that are also non gmo.